The Wesley Chapel Health Club Project was another project that was developed in collaboration with OLC Designs. The restaurant kitchen design requirements for this project included a full service café and coffee shop type operation that required to serve a several thousand membership capacity at the fitness and wellness center. The Wesley Chapel Health Club Project concept focus of this facility was to ensure the ability to provide a small, but healthy menu to the clientele; while ensuring the operational efficiency of the café. This allows the transaction volume to flow quickly though the service area while maintaining a high level of customer service. 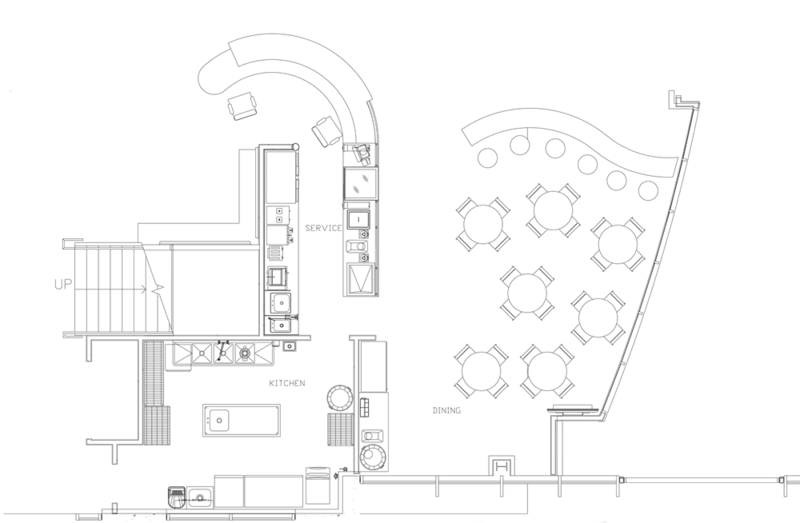 The biggest challenge in developing this Health Wellness Center Wesley Chapel restaurant kitchen design and other restaurant kitchen layouts in this type of environment is the amount of physical space provided for the operation itself. Careful consideration in regards to receiving, storage, preparation and service flow was critical to ensuring a seamless flow of operations in such a small footprint. Click Here to get more details the restaurant kitchen design services we provided for the Wesley Chapel Health Club Project.